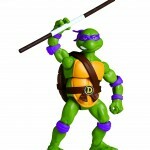 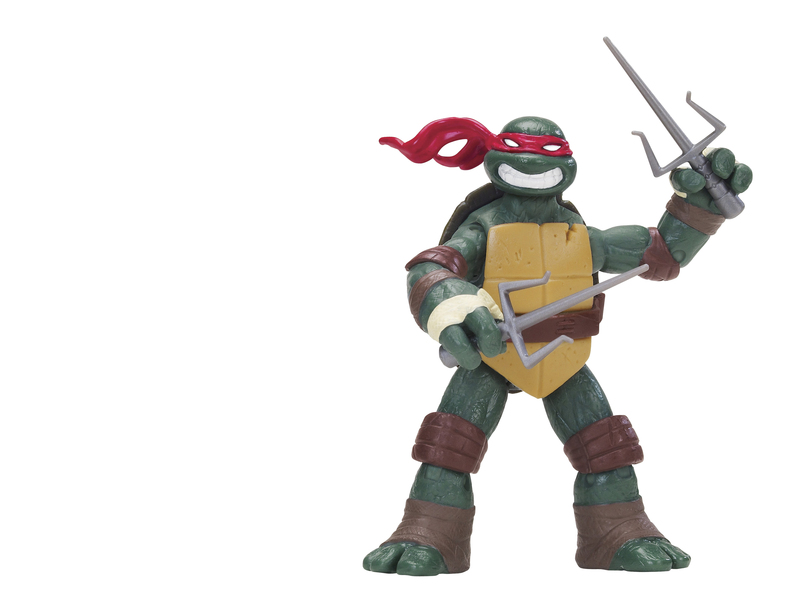 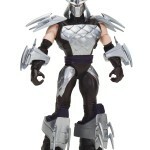 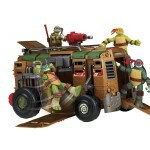 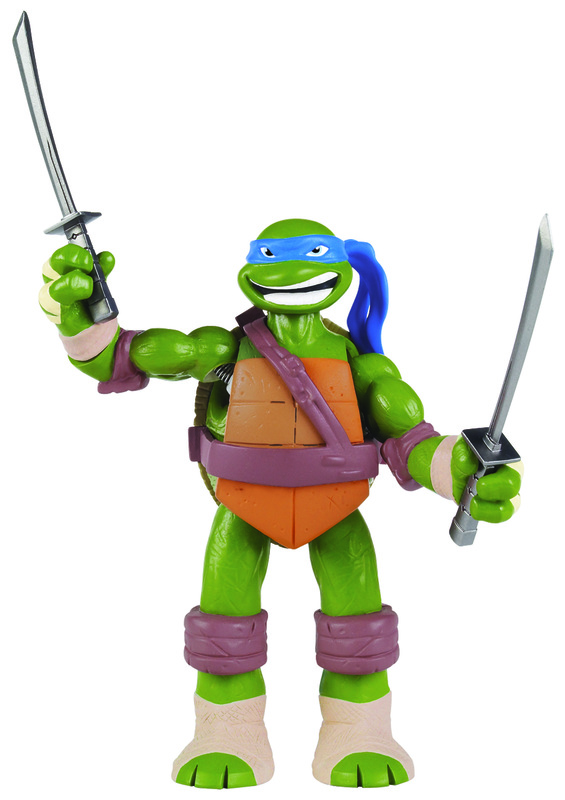 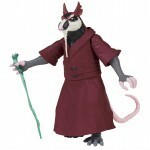 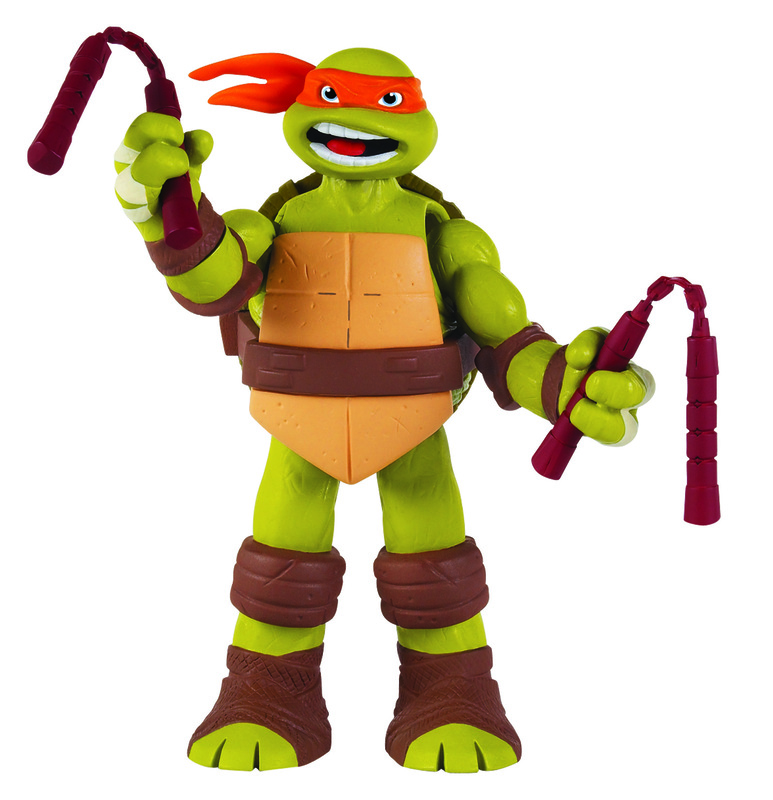 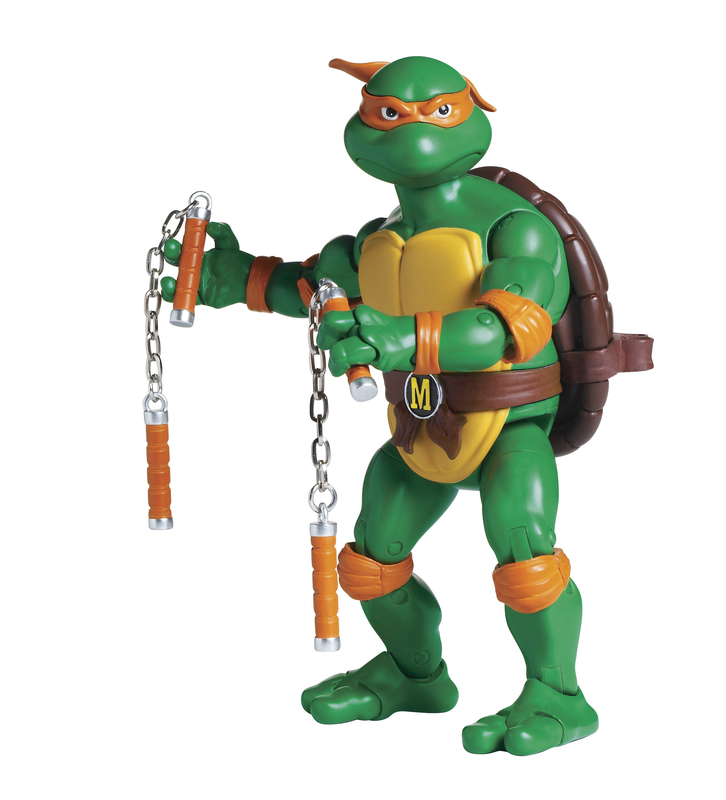 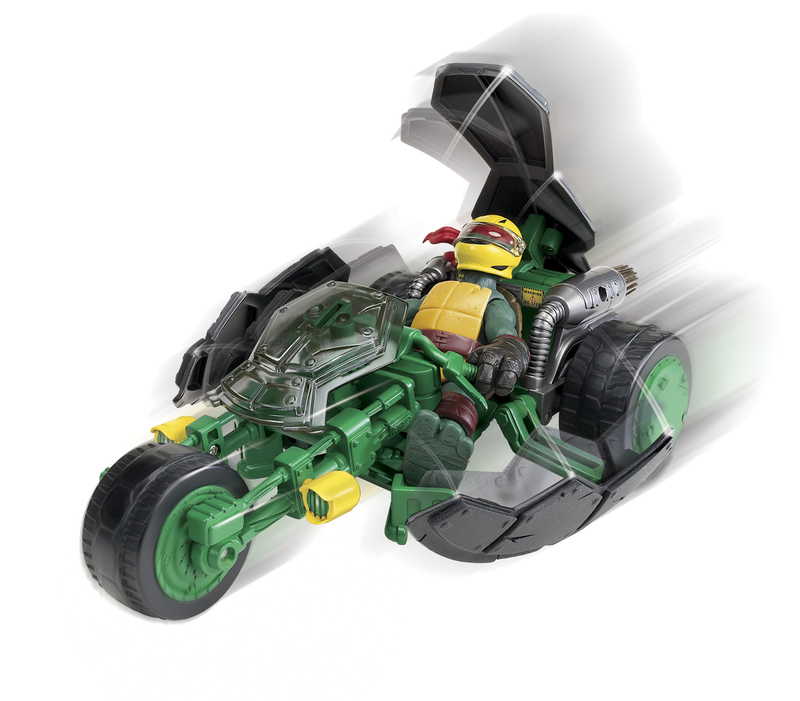 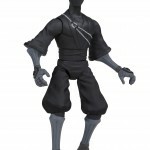 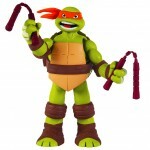 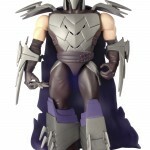 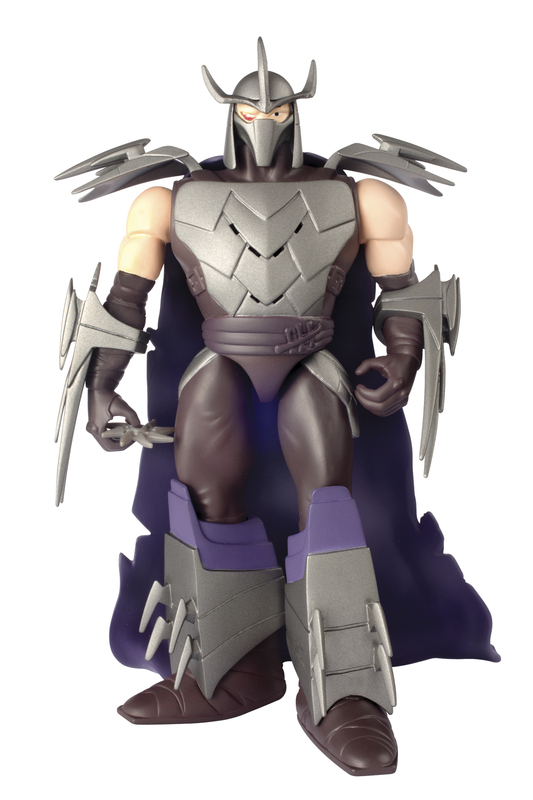 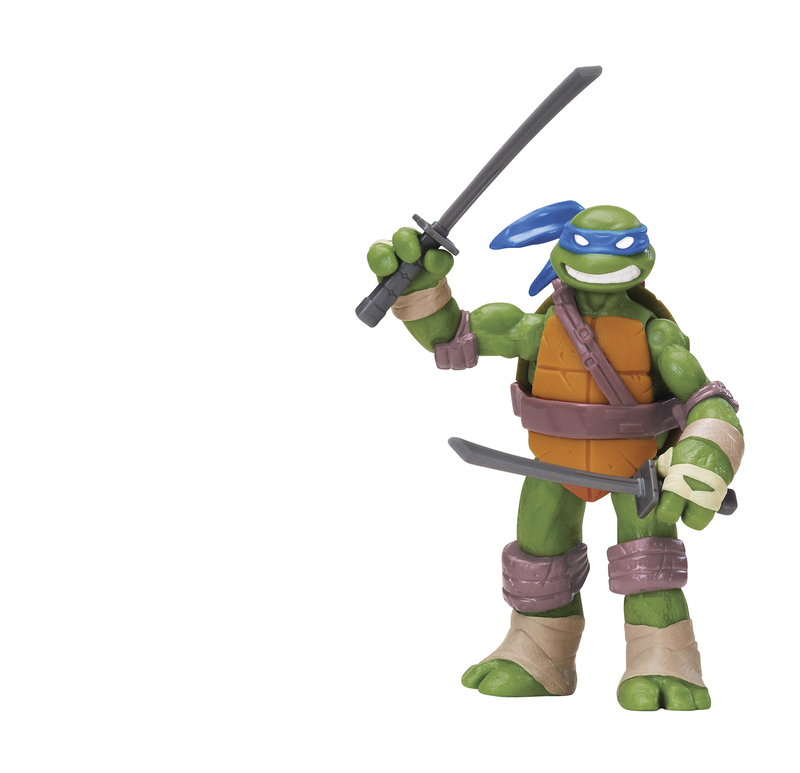 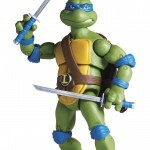 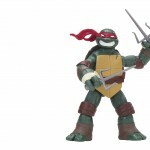 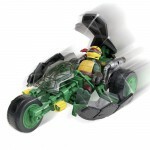 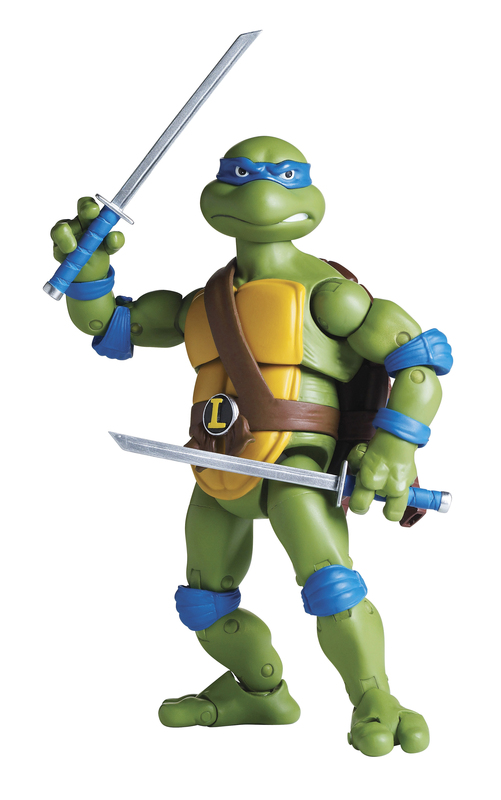 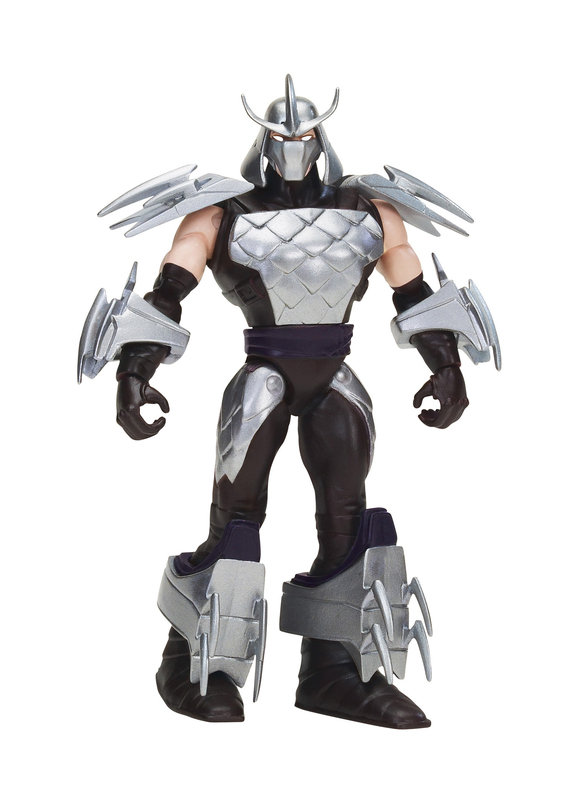 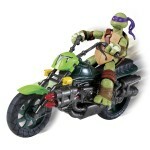 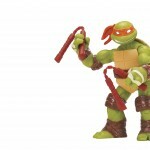 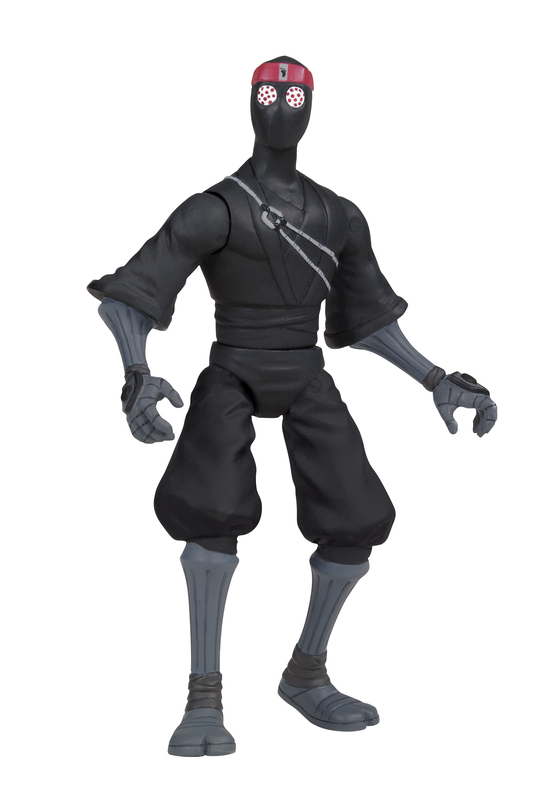 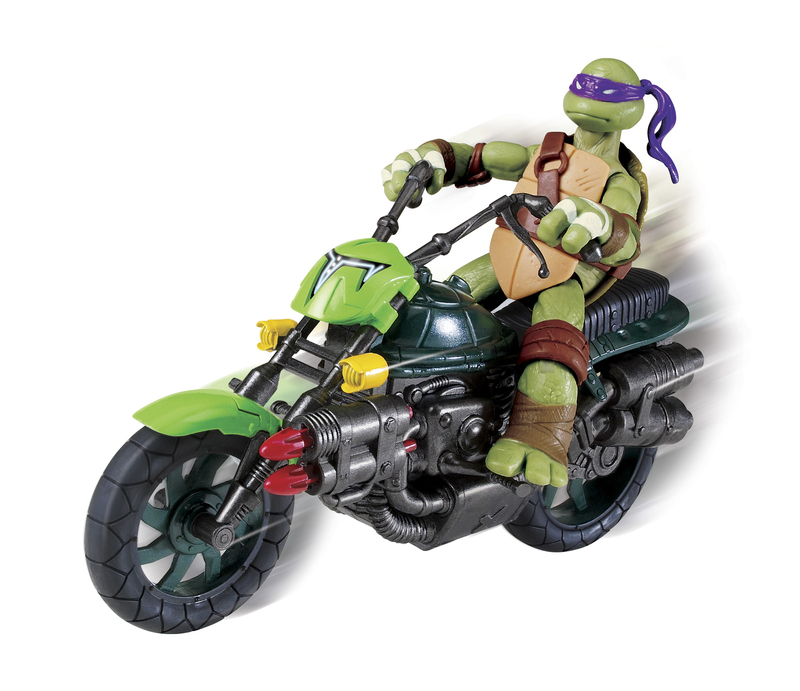 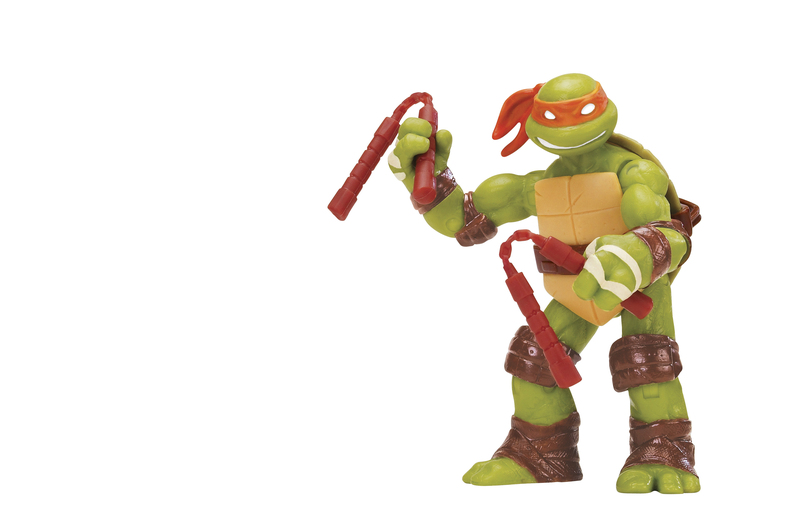 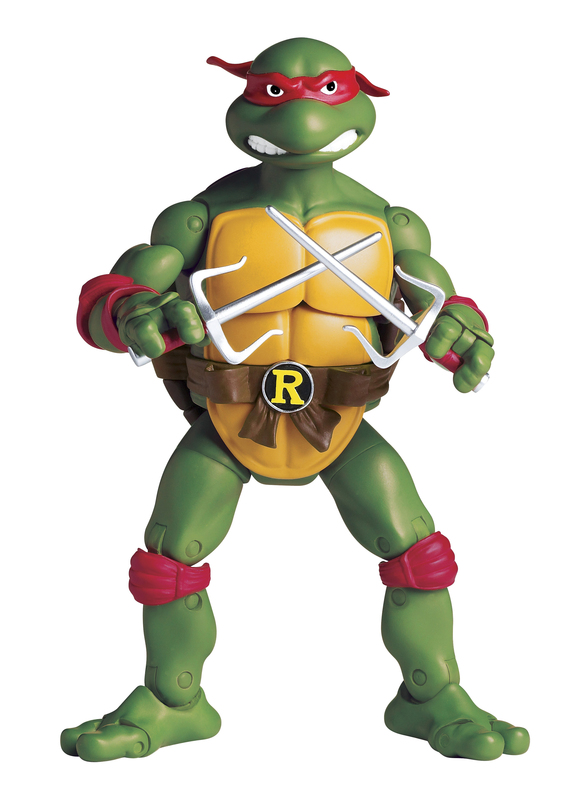 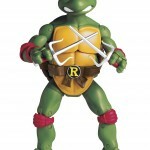 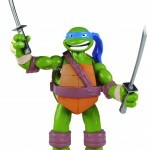 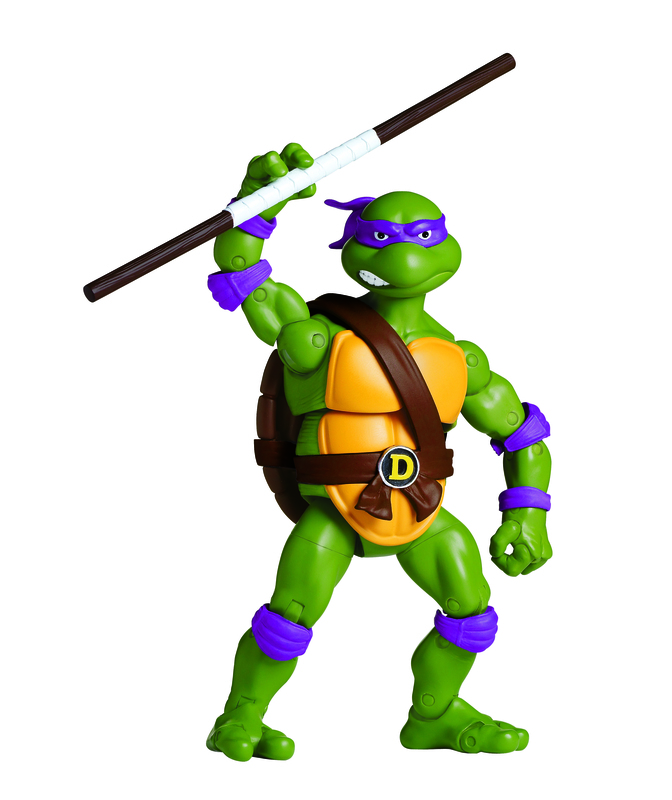 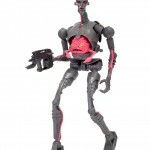 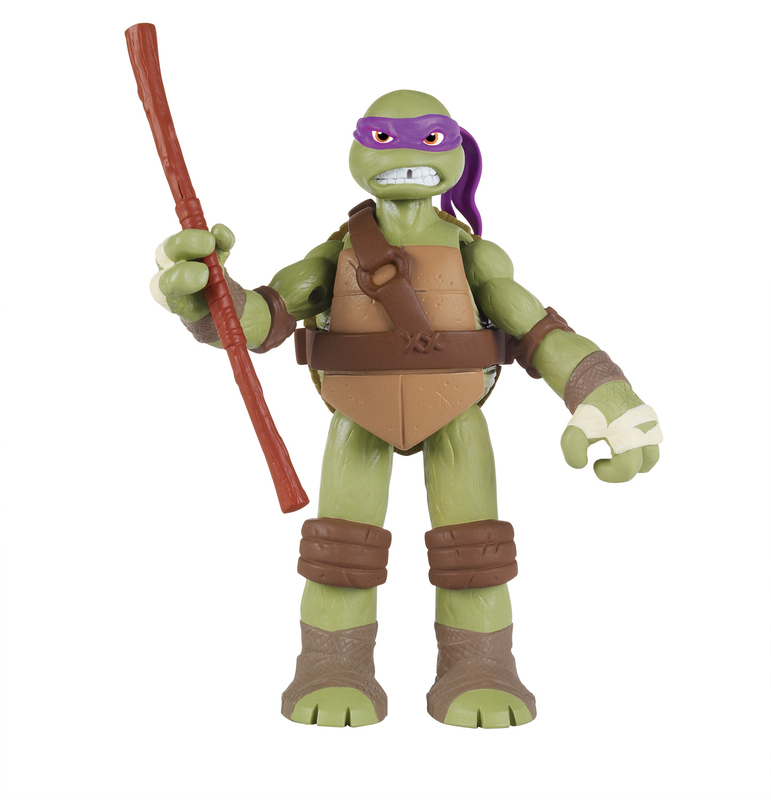 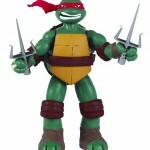 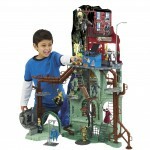 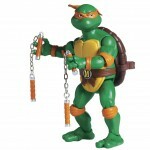 Clear pictures and info released from Playmates Toys for 2012 TMNT line! 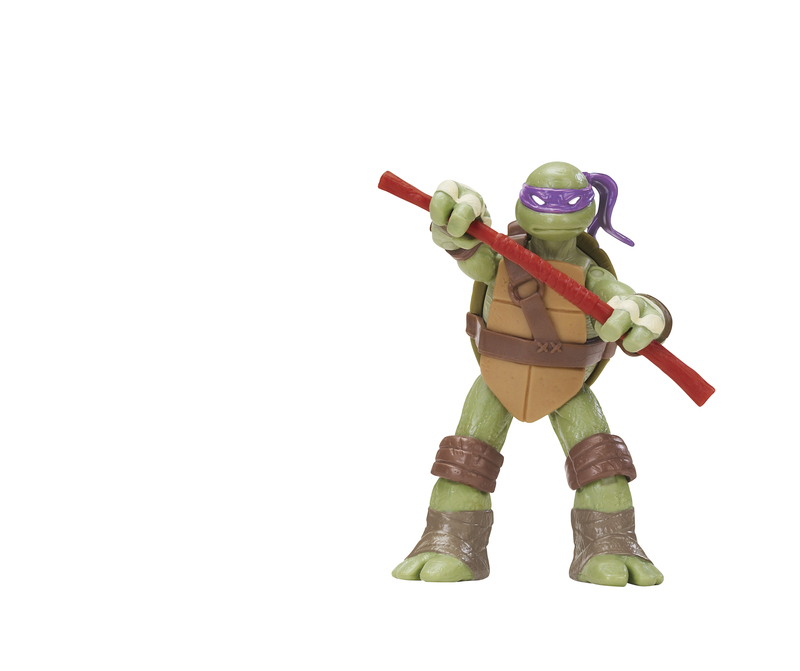 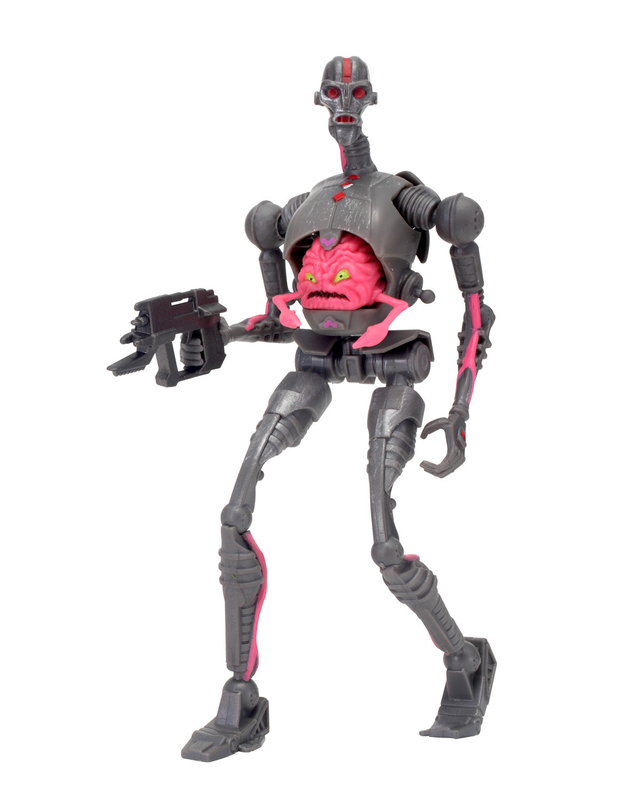 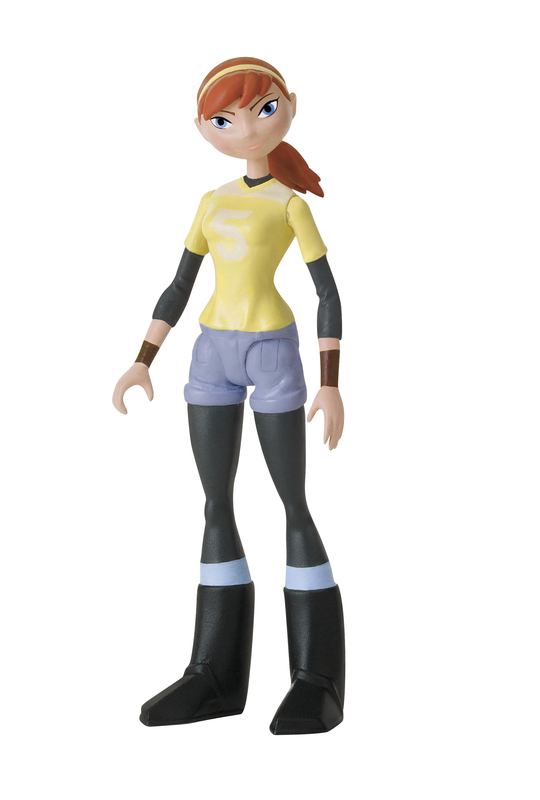 Prepping for their upcoming cartoon on Nickelodeon, Playmates Toys has released information reguarding the line as well as official pictures of what’s coming to store shelves soon! 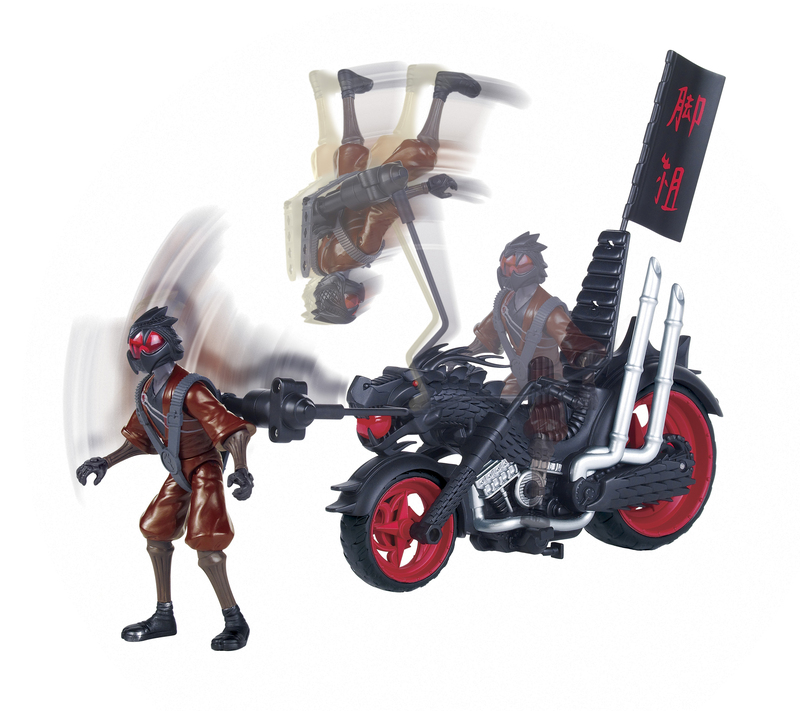 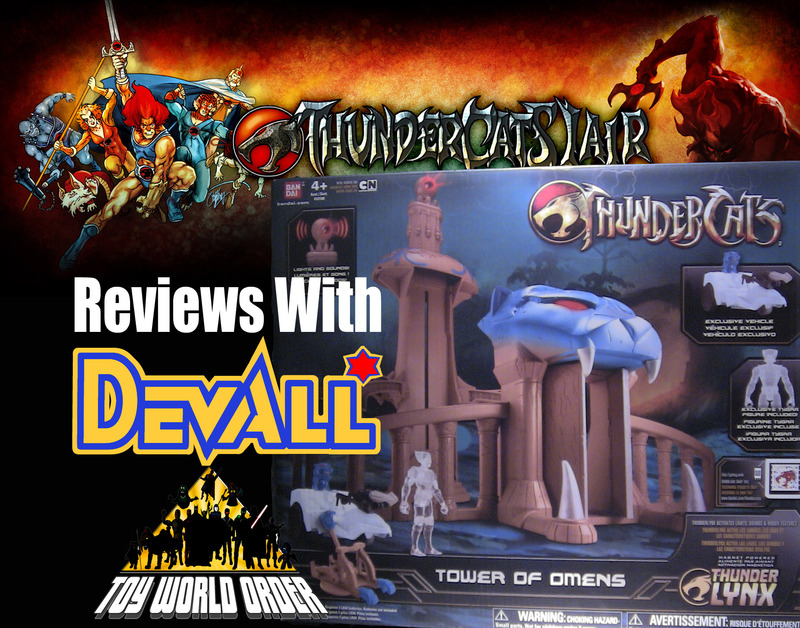 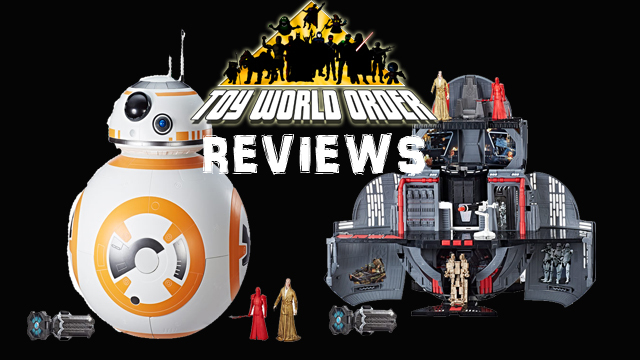 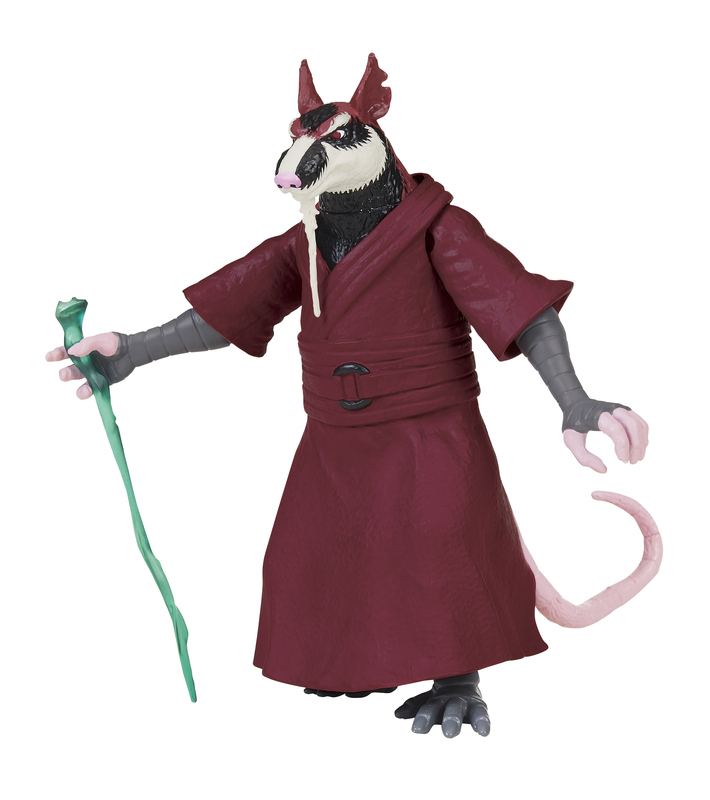 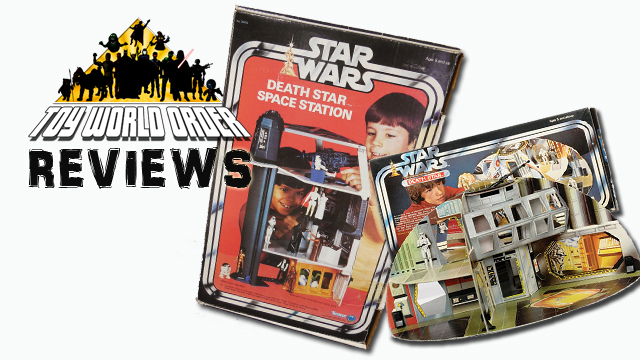 We have already reviewed figures from the standard and classics line, but below are pictures of them as well as SFX figures, the vehicles, and the GIGANTIC Sewer Lair set! 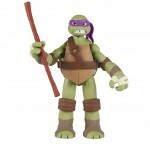 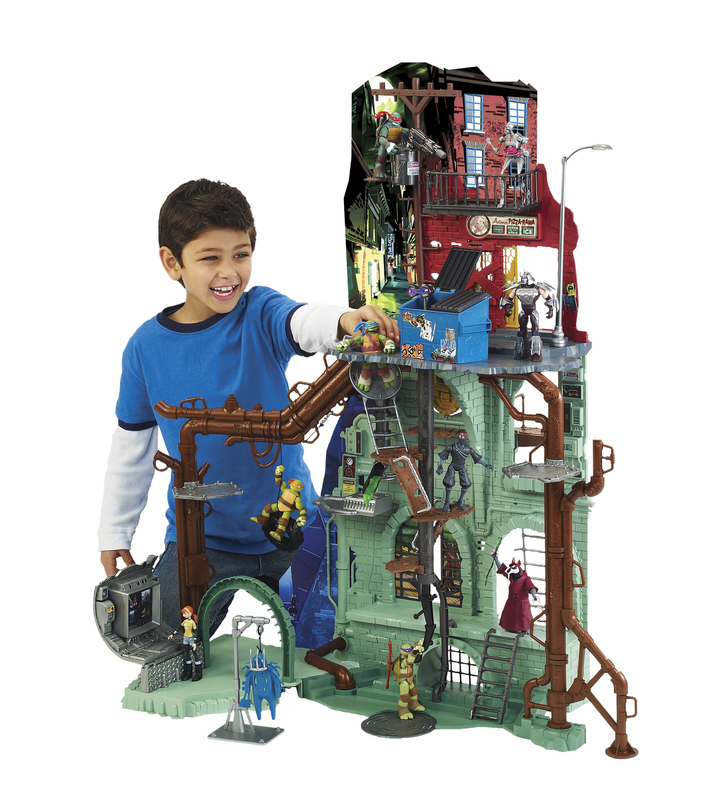 includes Leonardo, Raphael, Donatello, Michelangelo and Shredder. 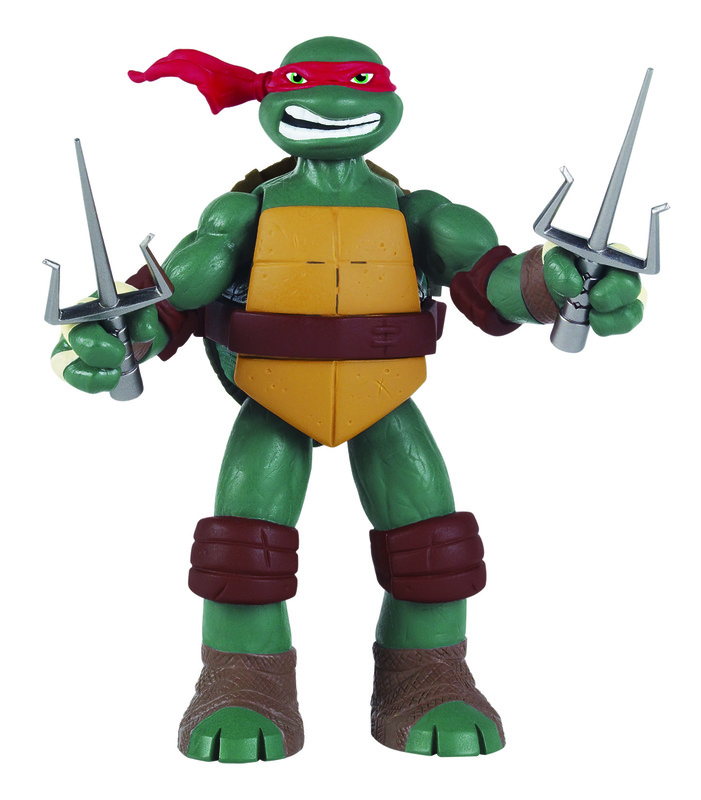 oversized figured vary in heights from 10.5 inches to 11.5 inches tall. 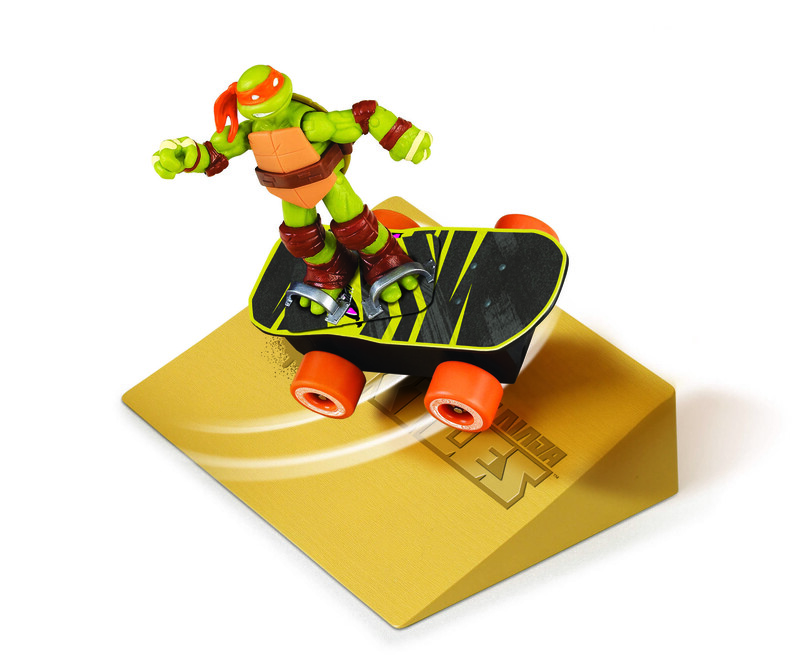 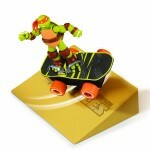 Action Figures, the Sewer Spinnin’ Skateboard comes ready to Shred! 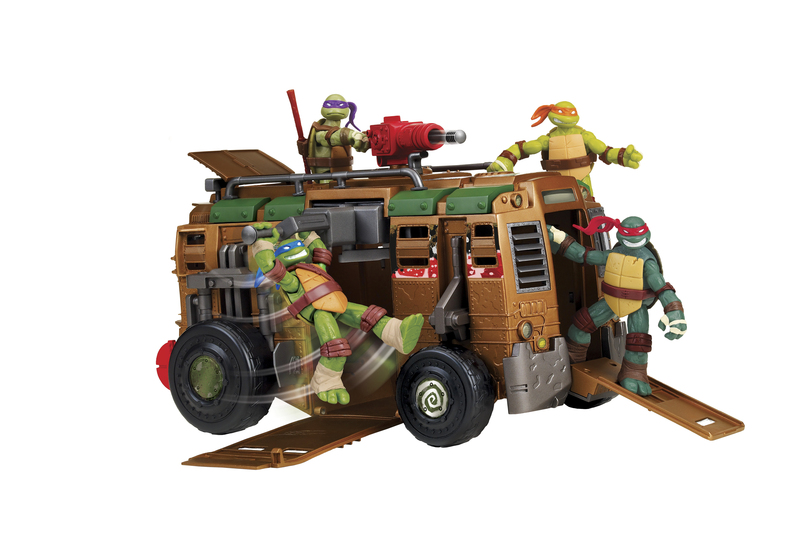 and on the side of the car, up to eight Basic Action Figures can fit inside. 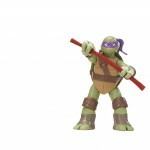 Battle mode let’s Leo give instructions as kids battle against evil mutants.